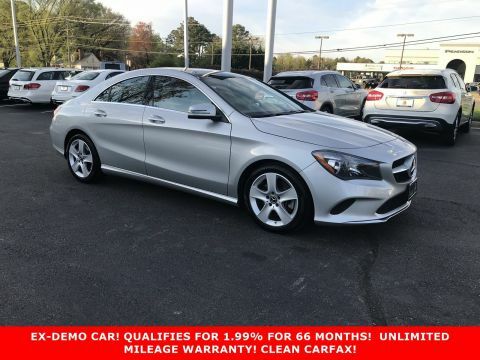 *** EX-DEMO VEHICLE *** 1.99% APR UP TO 66 MONTHS AVAILABLE OR 2.99% FOR 72 MONTHS *** Polar Silver with Crystal Grey MB-Tex, Premium 1 Package, Multimedia Package, Panorama Sunroof, 17-Inch 5 Spoke Wheels and more! 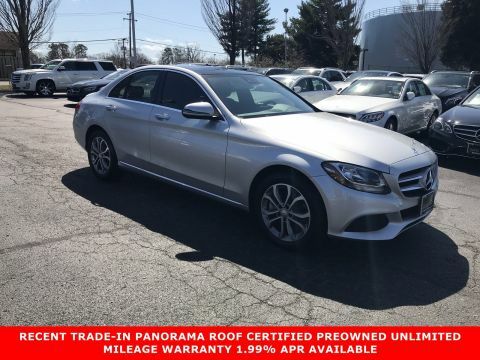 CERTIFIED PREOWNED WITH UNLIMITED MILEAGE WARRANTY! 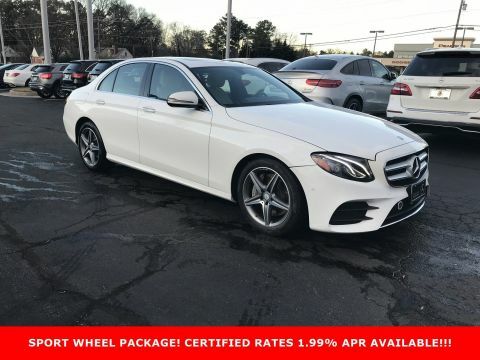 Call today to schedule a test drive! 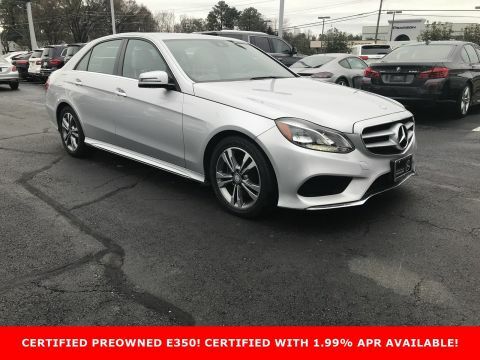 *** EX-DEMO VEHICLE *** 1.99% APR UP TO 66 MONTHS AVAILABLE OR 2.99% FOR 72 MONTHS *** Polar Silver with Crystal Grey MB-Tex, Premium 1 Package, Multimedia Package, Panorama Sunroof, 17-Inch 5 Spoke Wheels and more! 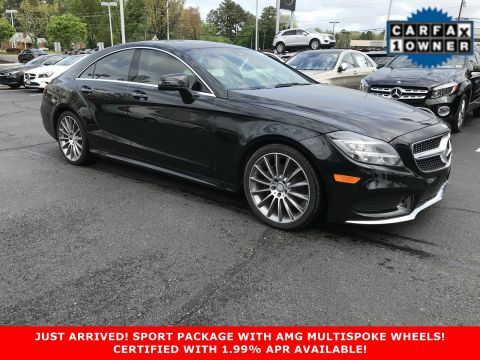 CERTIFIED PREOWNED WITH UNLIMITED MILEAGE WARRANTY! 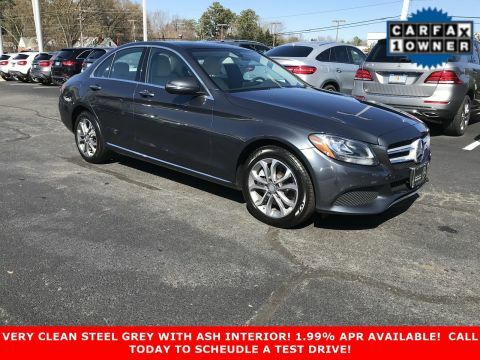 Call today to schedule a test drive! 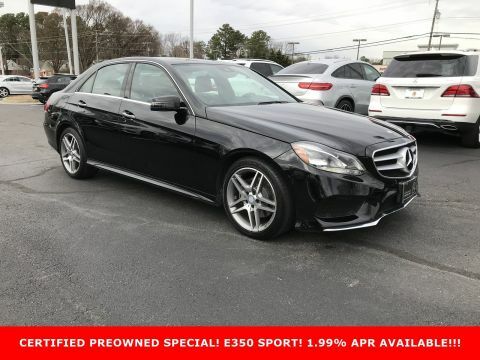 *** LOCAL TRADE-IN *** CLEAN CARFAX NO ACCIDENTS *** Black with Black Leather Interior, Lighting Package, Keyless-GO Package, Lane Tracking Package, Illuminated Star, Rear Deck Spoiler, Comfort Box, Wood/Leather Steering Wheel, Panoramic Roof, Black Ash Wood, Harman/kardon Logic7 Sound, and more! Call today to schedule a test drive! 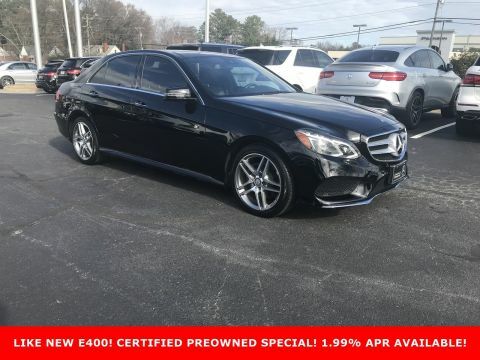 *** LOCAL TRADE-IN *** CLEAN CARFAX NO ACCIDENTS *** Black with Black Leather Interior, Lighting Package, Keyless-GO Package, Lane Tracking Package, Illuminated Star, Rear Deck Spoiler, Comfort Box, Wood/Leather Steering Wheel, Panoramic Roof, Black Ash Wood, Harman/kardon Logic7 Sound, and more! 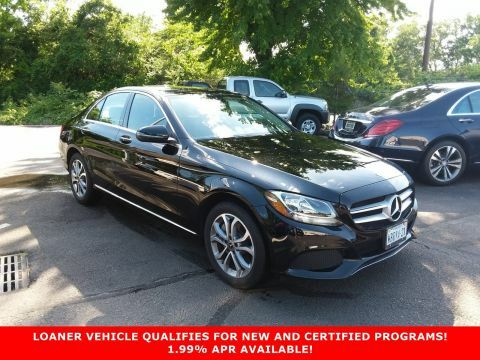 Call today to schedule a test drive! 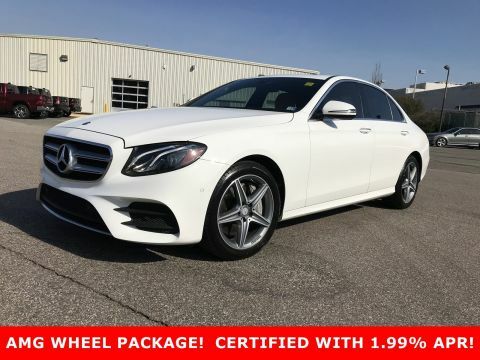 *** JUST ARRIVED *** RARE DIAMOND WHITE WAGON *** designo® Diamond White with Silk Beige MB-Tex, Premium 1 Package, Lighting Package, Keyless GO Package, Sport Package, Lane Tracking Package and more! 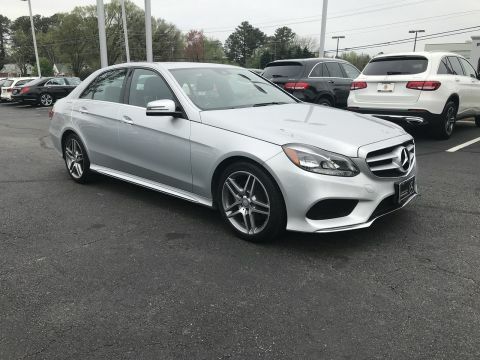 4MATIC® All Wheel Drive system, Clean Carfax 1-Owner No Accidents! 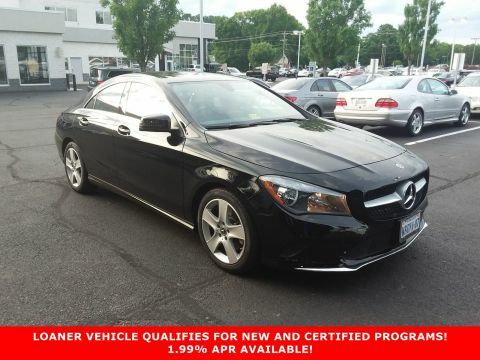 Certified Pre-Owned with Unlimited Mileage Warranty! 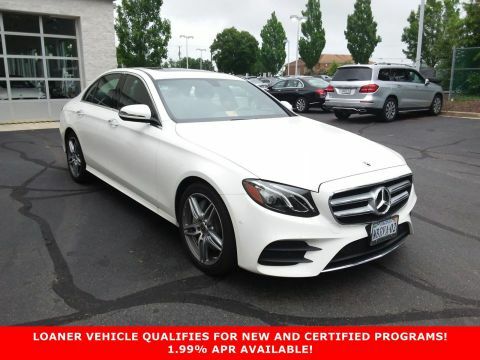 Call today to schedule a test drive! 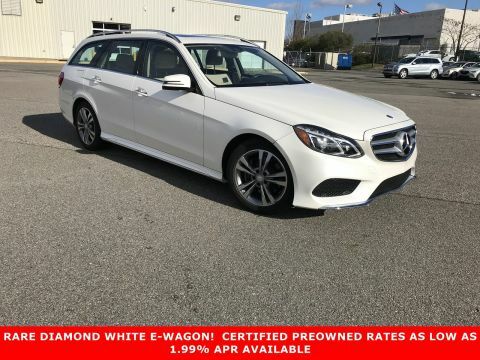 *** JUST ARRIVED *** RARE DIAMOND WHITE WAGON *** designo® Diamond White with Silk Beige MB-Tex, Premium 1 Package, Lighting Package, Keyless GO Package, Sport Package, Lane Tracking Package and more! 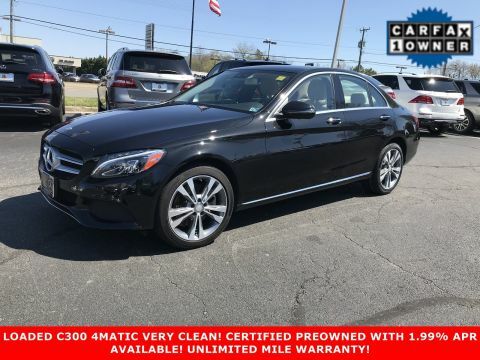 4MATIC® All Wheel Drive system, Clean Carfax 1-Owner No Accidents! 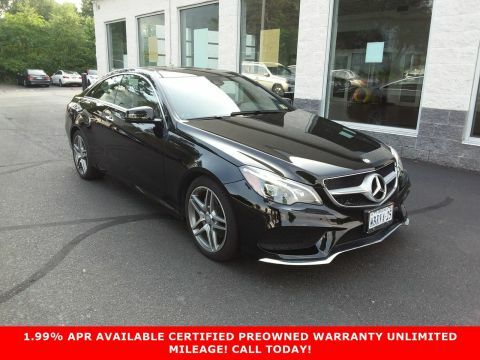 Certified Pre-Owned with Unlimited Mileage Warranty! 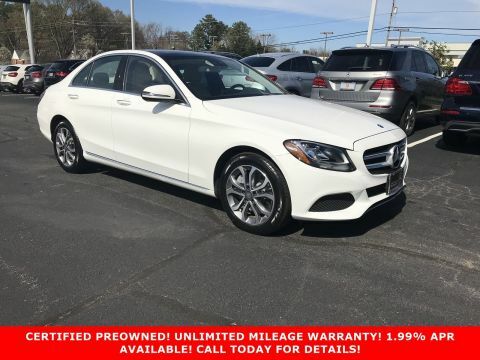 Call today to schedule a test drive! 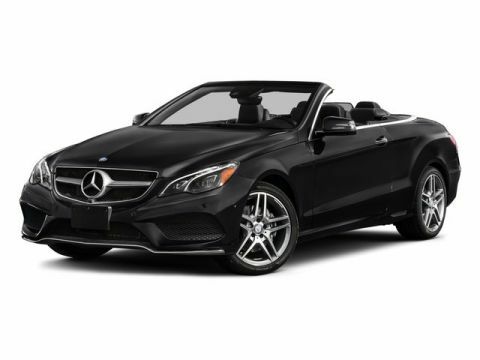 ***LIKE NEW E 400 CABRIOLET LESS THAN 10K MILES *** Selenite Gray Metallic with Silk Beige Leather, Premium 2 Package, LED Headlamps, Navigation, Blind Spot Assist, Heated and Ventilated Front Seats, Wood Steering Wheel, Rear Decklid Spoiler, Illuminated Star, and more! Clean Carfax No Accidents! 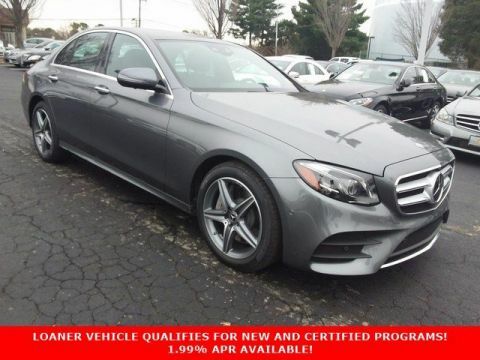 Call today to schedule a test drive! 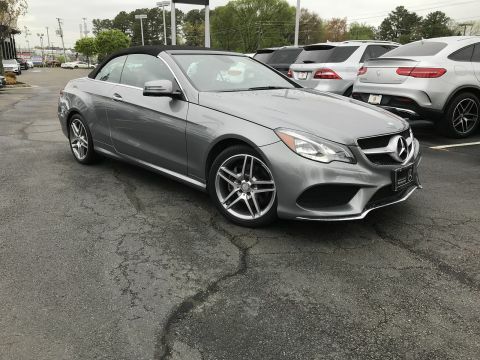 ***LIKE NEW E 400 CABRIOLET LESS THAN 10K MILES *** Selenite Gray Metallic with Silk Beige Leather, Premium 2 Package, LED Headlamps, Navigation, Blind Spot Assist, Heated and Ventilated Front Seats, Wood Steering Wheel, Rear Decklid Spoiler, Illuminated Star, and more! Clean Carfax No Accidents! Call today to schedule a test drive!